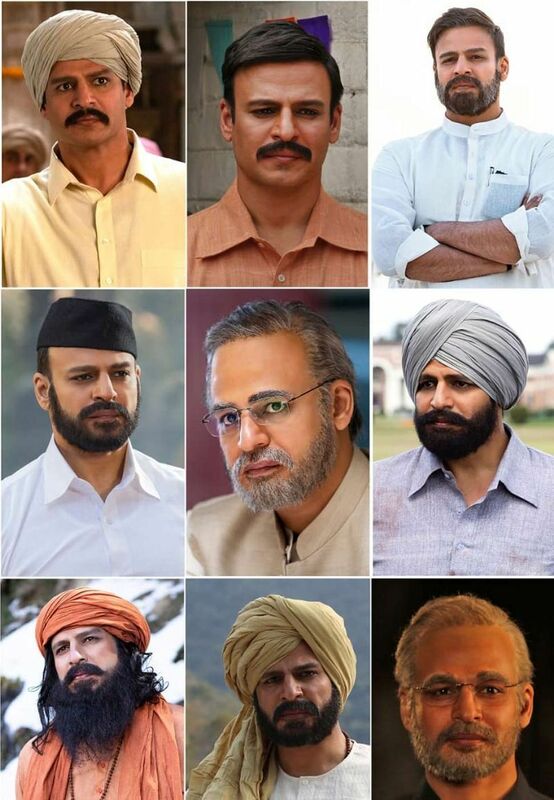 Saugandh Mujhe Iss Mitti ki from the upcoming PM Narendra Modi biopic is a tribute to the martyrs. The song is written by Prasoon Joshi, sung by Sukhwinder Singh and Shashi, and the music is composed by Shashi and Khushi. 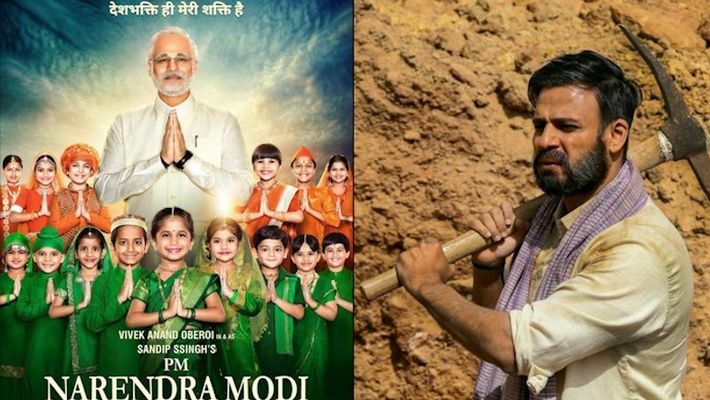 Mumbai: After numerous first look reveals and teasers, the first song from Prime Minister Narendra Modi's biopic will finally be released tomorrow. The song Saugandh Mujhe Iss Mitti ki from the film PM Narendra Modi is a tribute to the martyrs who have lost their lives for our motherland and will be available for your listening pleasure on March 23. The song is inspired by one of the recent speeches by PM Modi in which he mentioned that the lives of the soldiers who died in the Pulwama attack will not go wasted. He also mentioned that he will not let anyone pull down the name of our country no matter what the circumstances are. The song is written by Prasoon Joshi who is well-known for many beautiful songs dedicated to the nation. The tribute song is sung by Sukhwinder Singh and Shashi and music is composed by Shashi and Khushi.